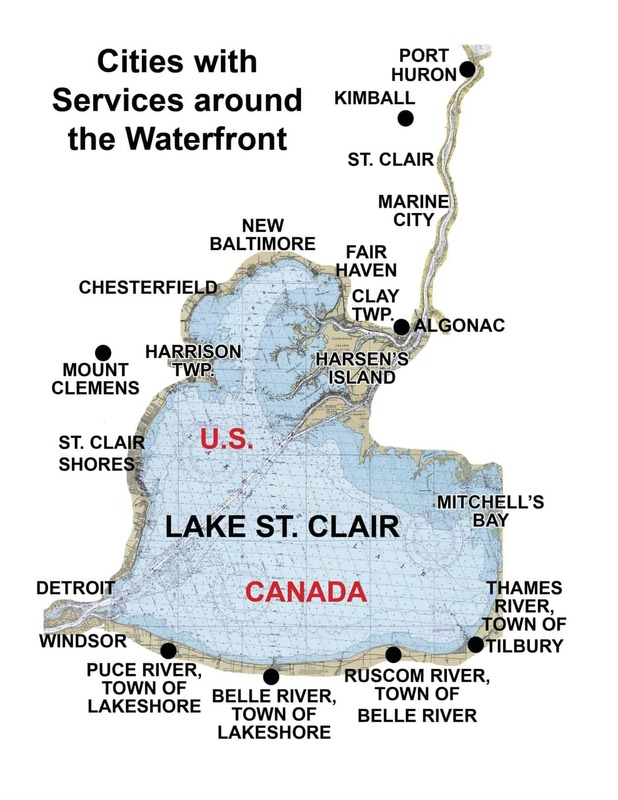 The Lake St. Clair Guide directory provides services you will need for Lake St. Clair Sailing Clubs, Sail Lessons, and Organized Racing around Anchor Bay & L’Anse Creuse Bays in Macomb, Wayne, St. Clair Counties and Ontario, Canada. or click here for an interactive map of things to do on Lake St. Clair. North Star Sail Club & School – Harrison Twp. North Star Sail Club is dedicated and run by sailors to keep sailing fun and affordable for all ages…. and! Junior Sailing Program is open to all – no membership required.